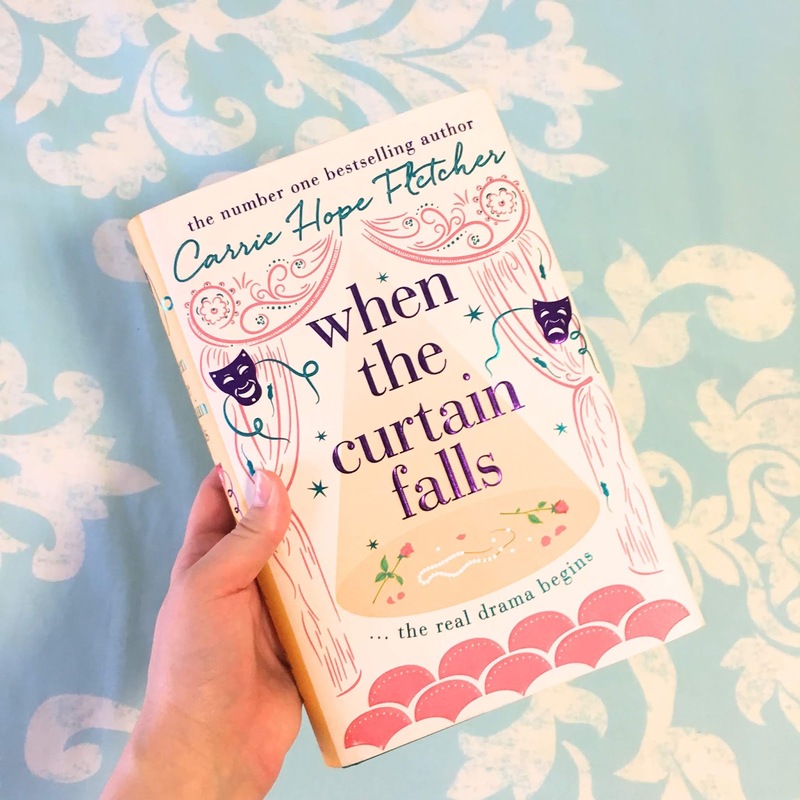 Carrie Hope Fletcher's novels are always a wonderful blend of whimsical romance and heartwarming self-discovery and When the Curtain Falls is no different. Carrie's latest novel is a dual-timeline romance set in the same theatre sixty years apart. It shows off Carrie's knowledge of the theatre world and while many of Carrie's past books have included fantasy elements, this is the first with a supernatural ghostly plot line. The main plot revolves around Olive Green, a West End actress, and Oscar Bright, a famous soap star, who are playing romantic leads in a new production of When the Curtain Falls at the Southern Cross Theatre. They struggle to navigate their feelings for each other amongst the rest of the show's cast, Oscar's insecurities as an actor, and his fame. Before long, it becomes apparent that there are spirits in the theatre. Could it be the ghost of Fawn Burrows, the beautiful young actress who played the lead in the original production of the show back in 1952 before a tragic accident? And what does stage doorman Walter Brown know that he's not letting on? I was swept into this story immediately upon starting it and ended up reading the book in two days, staying up until 2 am each night because I couldn't put it down. Carrie's writing style is very lyrical, but easy to read. This book is less whimsical than her earlier novels but equally delightful. Some might class it under young adult fiction, but I think it would be appealing to people of many ages, particularly those who love or work in the theatre industry. My favorite thing about the novel is the characters, both main and supporting. The villain of the piece feels real and truly frightening, while the minor antagonists are fun to hate. 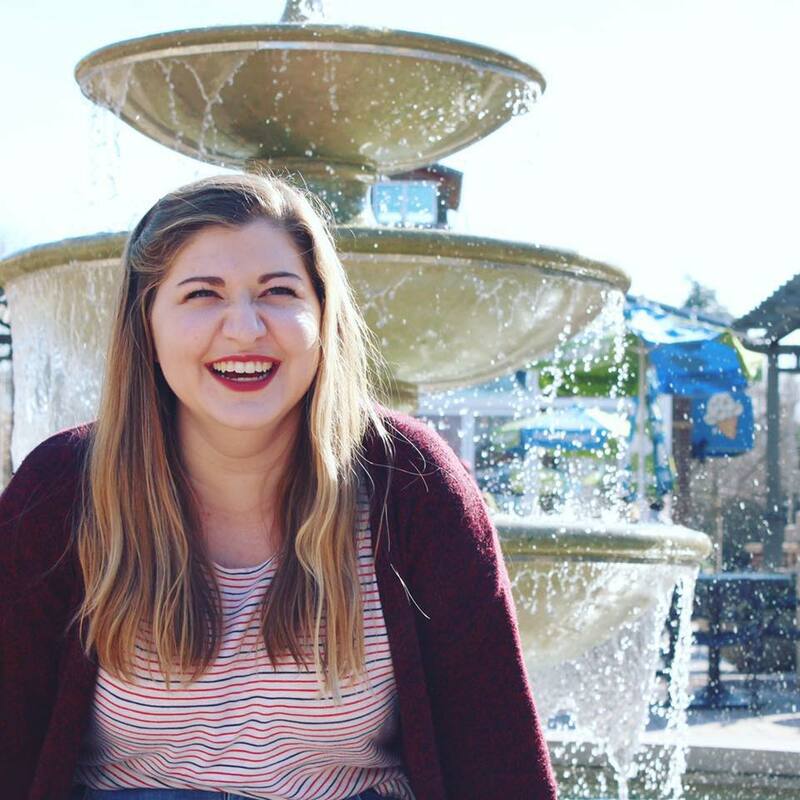 I loved all of Olive's friends in the cast and I'd like to be Olive's best friend myself. I found both romances really engaging; I was actively rooting for each couple, but there were enough legitimate obstacles in their way to make me question what was going to happen next. I loved that the book has little posters for the show, When the Curtain Falls, throughout it for both timelines. I thought that was such a great design touch and it really helps you feel like the characters and the show is real. I will add a content warning that there are some scenes of violence and a scene of sexual assault within the novel. I think that they're done very tastefully and they're absolutely necessary to the plot and not gratuitous at all, but a warning feels appropriate.